The City of Lynchburg, in partnership with the Small Business Development Center at CVCC and the Academy Center of the Arts, hosted the first Create Lynchburg conference on January 27-28, 2017. 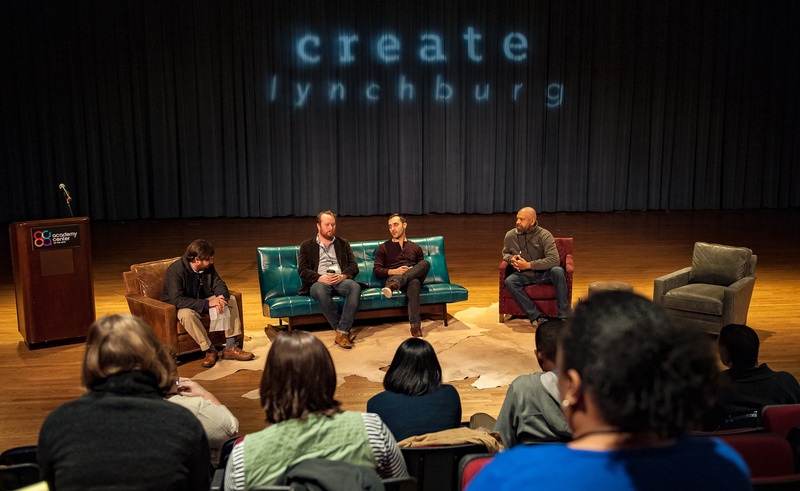 The Create Lynchburg conference convened more than 75 arts entrepreneurs for a weekend of workshops, panel discussions and speakers. 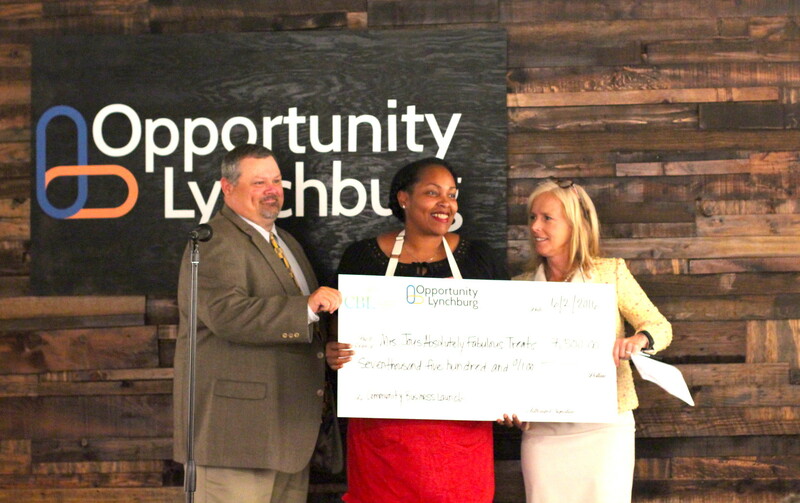 Tarsha Joyner, Founder of Mrs. Joy's Absolutely Fabulous Treats, accepting Community Business Launch grant for $7,500 at the 2016 Lynchburg Innovation Week. This summer, Tarsha Joyner, the winner of the Food Network's 2015 Christmas Cookie Challenge will be opening a new storefront downtown. Joyner recently completed the CO.STARTERS entrepreneurial training program in Lynchburg, and was awarded a $7,500 Community Business Launch grant to invest in the new downtown business. 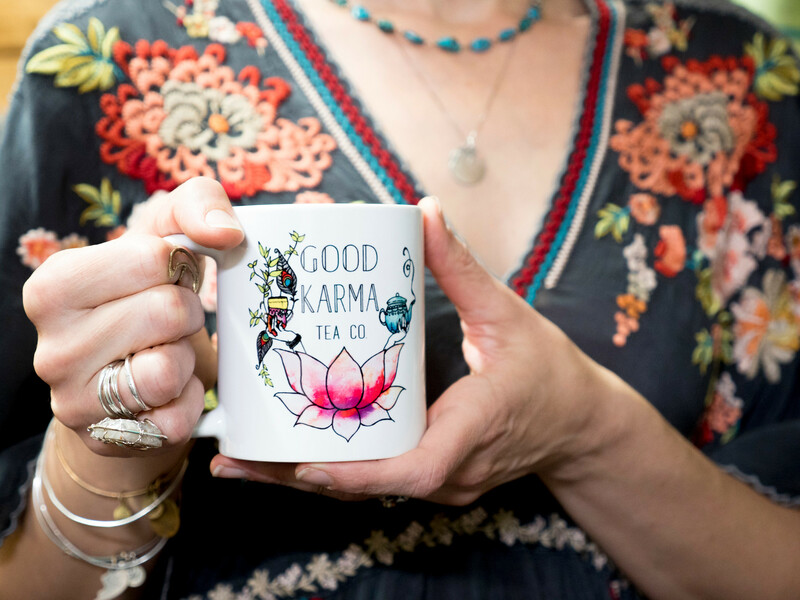 Good Karma Tea and Wellness Co. has been in business in Lynchburg for nearly two years, but it's about to open a new, larger retail and wellness space downtown with the help of a $10,500 Community Business Launch grant. 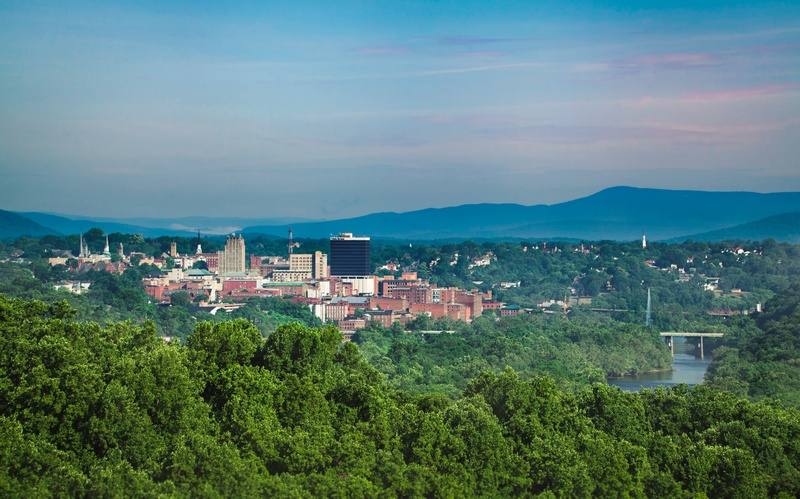 Local entrepreneurs met every week for the nine-week CO.STARTERS training session in Lynchburg, Virginia. This month, 22 local entrepreneurs graduated from Lynchburg's first CO.STARTERS training program. The nine-week intensive training designed for entrepreneurs helped local business owners shape their business strategy, learn new business management skills, and bounce ideas off of their colleagues in an encouraging, professional environment. 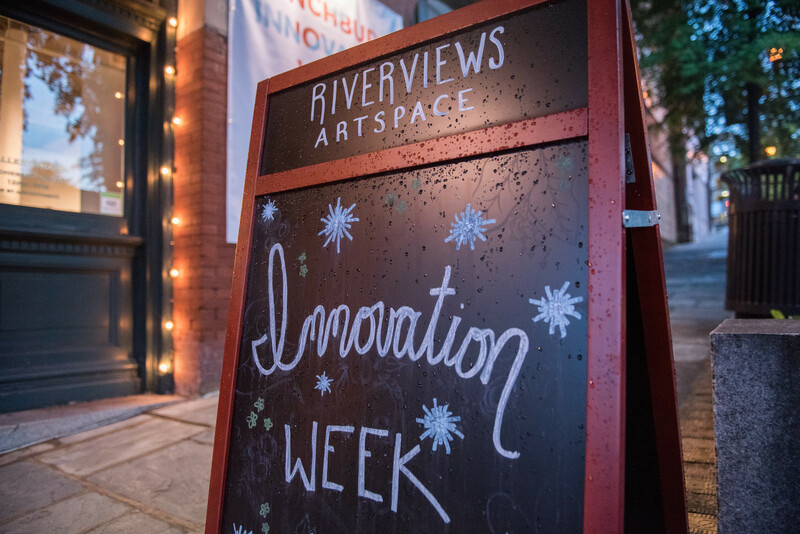 Lynchburg Innovation Week is a 3-day series of events designed to highlight our business community, inspire citizens to take an active role in growing our City, and connect Lynchburg's entrepreneurs and startups with our accomplished and long standing business leaders. 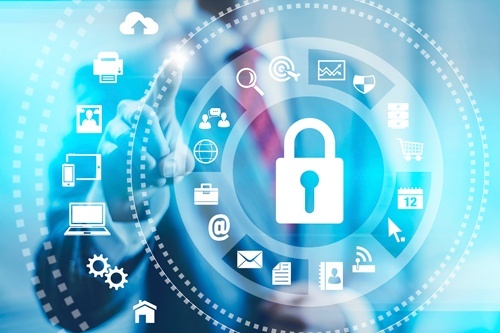 The cyber landscape is constantly evolving. New security threats emerge every day. To help organizations reduce risk and protect critical assets, True IA delivers cybersecurity management consulting services. Founded in 2007, True Information Assurance, LLC, serves Federal government entities, such as the Department of Defense and Department of Justice and commercial sector clients.